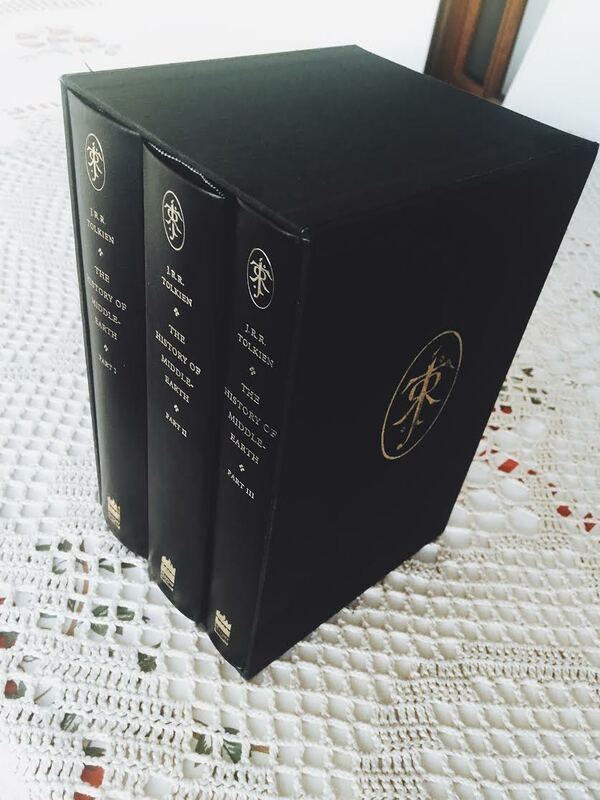 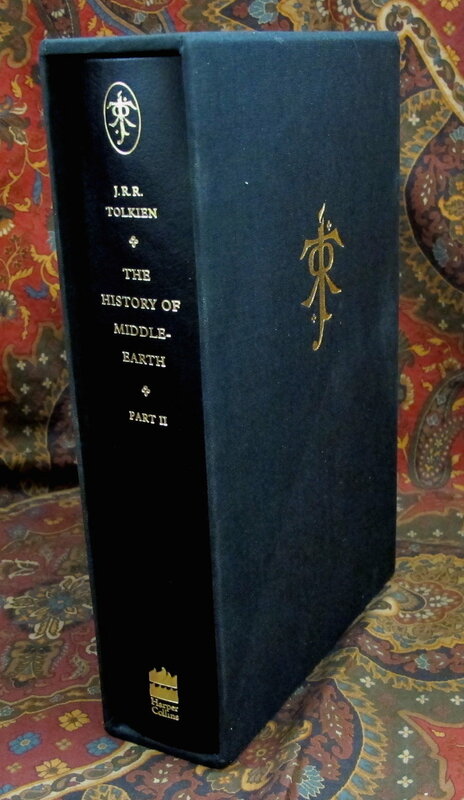 These 3 books in one slipcase, contain the original 12 books of the History of Middle Earth Series, edited by Christopher Tolkien. 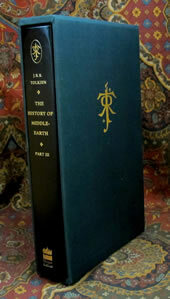 Comprised of the first 5 books of the History of Middle Earth Series, edited by Christopher Tolkien, and printed on India Paper. 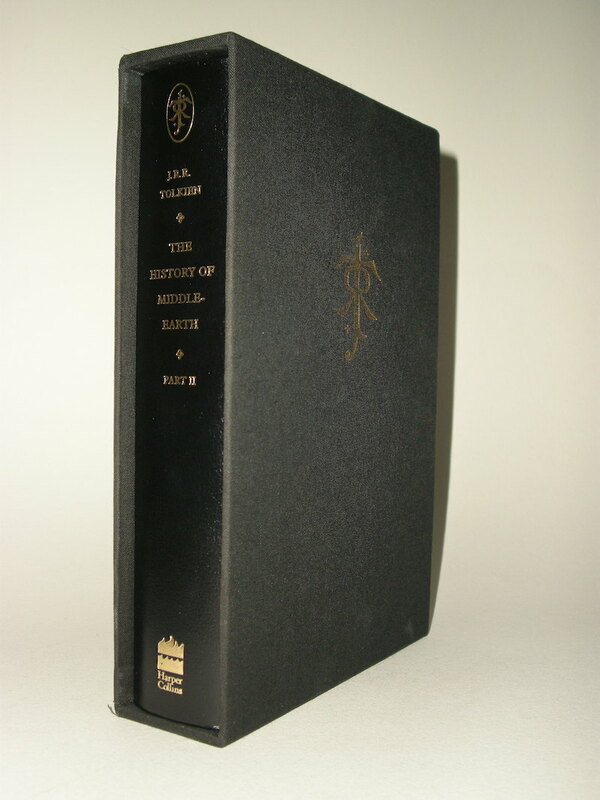 Harper Collins Publishers, the 1st printing of 2001, The Deluxe Limited Edition, limited to 1000 copies worldwide. 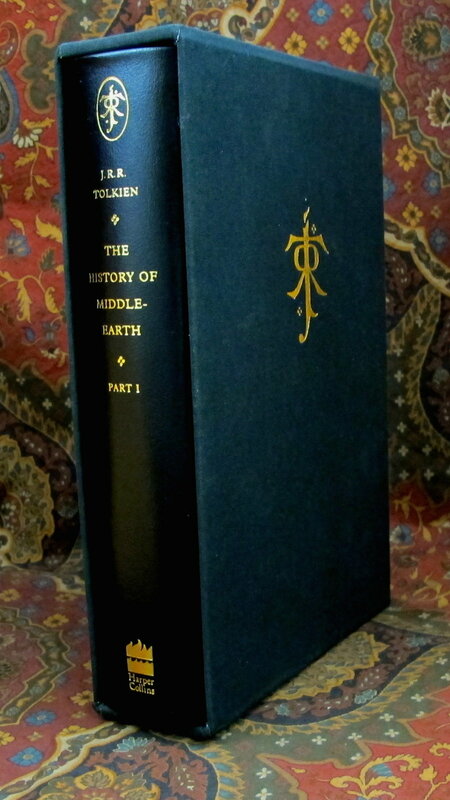 Comprised of the middle 4 books of the History of Middle Earth Series, edited by Christopher Tolkien, and printed on India Paper. 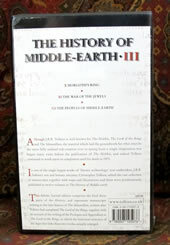 Comprised of the final 3 books of the History of Middle Earth Series, edited by Christopher Tolkien, and printed on India Paper.